Summer is coming, and I promise, it will be here sooner than you expect. No matter how hot it gets, it seems that we still can’t get enough of being outdoors in this dry heat. Grab Your Sunscreen - It’s Time to Go Boating! One of the biggest misconceptions about living in the desert is that there is no water to be found in the area. 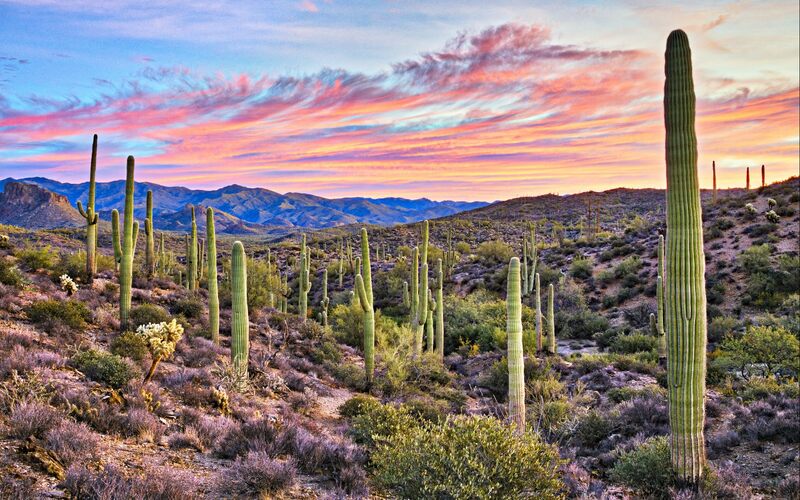 Deserts are known to be all cactus, sand, and sun, but here in Arizona, we have many bodies of water, from large lakes to spring-fed watering holes high in the mountains. Have you been casually thinking about selling your home lately? Maybe you’ve been poking around the internet looking at the homes for sale in your neighborhood to see what the going rate is. You love your home’s fireplace. It’s beautiful, stylish, and perfectly suited to your home’s style. There are many ways to transform your backyard into a beautiful, relaxing space, but if you are looking to creating a space that does triple duty for your home, spring is the perfect time to consider planting some fruit trees in your outdoor spaces. You’ve seen them in landscape architect portfolio photos, at the center of garden supply stores, and meticulously placed at plant nurseries. Design Decisions: To Wallpaper or to Paint? Creams and eggshells, warm-toned tans and oranges, sandy yellows, ruddy reds, and earthen browns show up on wall after wall in Tucson homes. 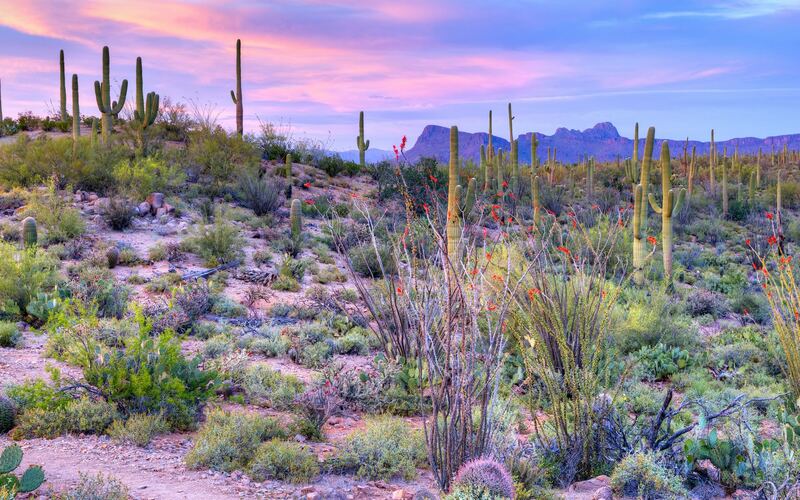 It’s time to put down roots and buy your very first home here in Tucson. What an exciting adventure! The path to homeownership is a not always a smooth road, but it also isn’t one that 's hard to navigate if you have the right guidance. Buying a home is a fantastic and rewarding enterprise, and most people cannot wait for the opportunity to stake their claim on their perfect home.